We’re pleased to announce that Vend has made the top ten of the Deloitte NZ Fast 50 for the second year in a row. Last night, we placed 7th in the list of the fastest growing companies in New Zealand, and were also awarded as the fastest growing technology business. Nice. Each year there’s an impressive selection of home-grown businesses honoured in the Fast 50, but this year we were especially happy to see some of our very own customers make the list. Congratulations to Kowtow Clothing and Bird on a Wire, as well as first place winners, Wellington brewery, the very tasty Garage Project. 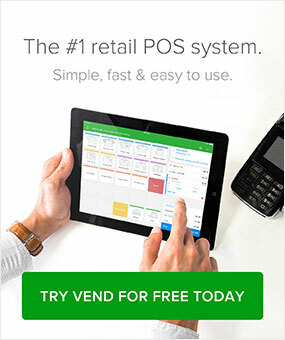 Since Vend launched, we’ve grown incredibly fast – 1100% over the first three years, and 100% year on year over the last two – something we couldn’t achieve without our amazing customers, partners, investors, and the hard work of our team around the world. Fast growth is both exciting and challenging, but we are dedicated to our vision of being the global leader in retail software, and helping retailers around the world build successful, growing businesses of their own. Thanks to Deloitte for hosting the awards, and congratulations to everyone who made this year’s Fast 50. Here’s to their continued success, and an amazing 2016. New Zealand is a nation of entrepreneurs, and in a connected digital world the opportunity to build a high growth export economy is ours for the taking. If, in the (loosely approximated) words of Geoff Ross, who gave one of ten inspirational talks to kick off yesterday’s event, we are prepared to be brave, disruptive, and have a genuine love for what we do. Chief Marketing Officer at Vend. Husband. Father of three. Beard grower. Mandolin player. Tuesday drinker. 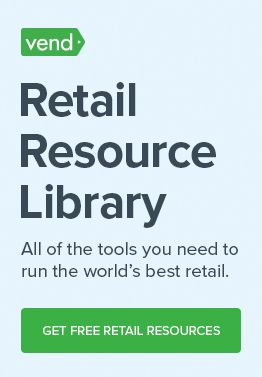 Love helping retailers the world over grow great businesses.